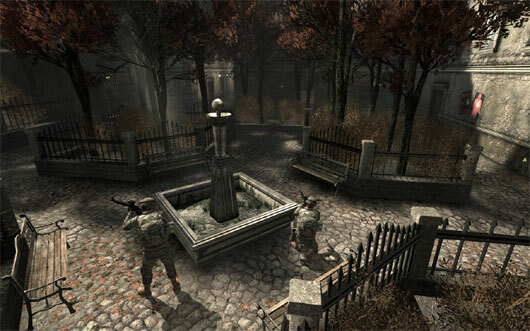 America’s Army: Proving Grounds (should) launch on Steam today! 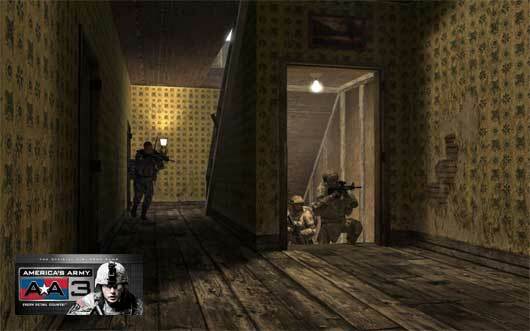 The U.S. Army has released a major update to the America’s Army 3 PC Game. 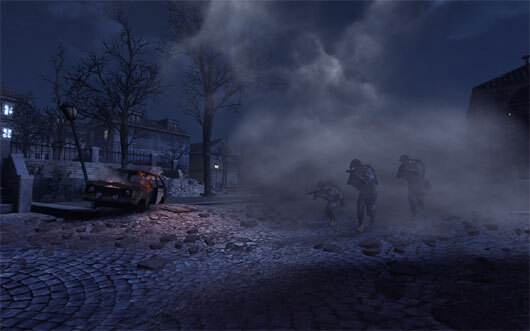 This new AA3 update includes two new multiplayer maps, Shantytown and Stronghold, and a number of new features including new gameplay for “Every Soldier a Sensor.” The AA3 game can be downloaded free from Steam and from Deploy Client partners (list on AA official site). Well actually it got patched on 25th June 2010..
Mabinogi: Heroes.. Now it’s Vindictus! Formerly known as Mabinogi: Heroes, Vindictus receives a new name in the Western Market. Vindictus, (still) called Mabinogi Heroes in Asia, is a fast paced 3D fantasy real-time action MMO that’s set in the same game world as the original Mabinogi. 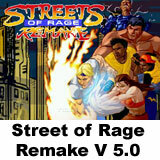 Even though the two games are set in the same world they are distinctly different. Vindictus is realistic, bloody, fast paced and features a solid combo system. 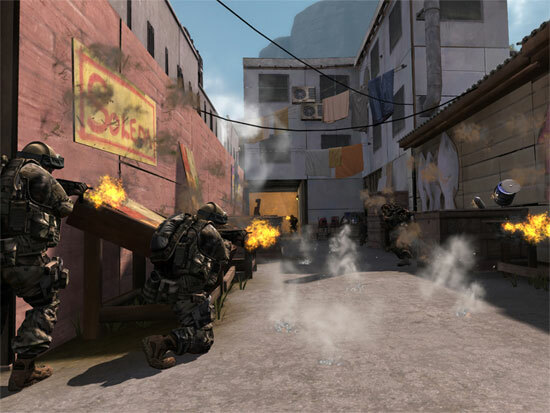 The game is powered by the action source engine which Valve developed and used for several of its own games. 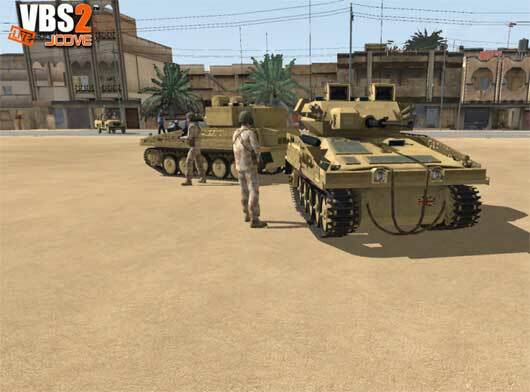 JCOVE Lite is a freeware game derived from Bohemia Interactive’s VBS2 software – itself a derivative of Armed Assault but focused on simulated training for military purposes. 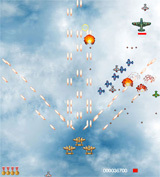 JCOVE Lite was funded by the UK MOD to give the general public, particularly potential recruits, an idea of how the British military trained for combat as well as providing a more realistic combat simulation than your standard shoot’em-up. Overall it gives serious gamers an immensely modifiable platform to create, share and play their own missions using a huge range of British military equipment – from the humble Sig 229 to the legendary Challenger 2 Main Battle Tank. 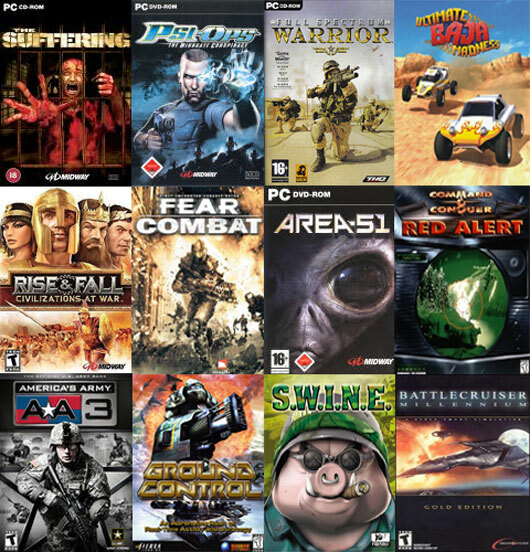 A small list (and incomplete) of commercial games gone freeware and published here on g4g.it during the course of some years.. Some of this game is buyable, for people who hates Adware or ads in their games. If you wonder how looks like this ads in the game here is an example video of Area 51 sponsored by US Air Force. If you have previously used 500 Wii Points to download the Internet Channel, at the end of October Nintendo will be offering you the opportunity to download, at no cost, one NES game of your choice (valued at 500 Wii Points) from the Virtual Console catalog. America’s Army 3 has been released! Download AA3 Today and Become a Member of the elite America’s Army Team! 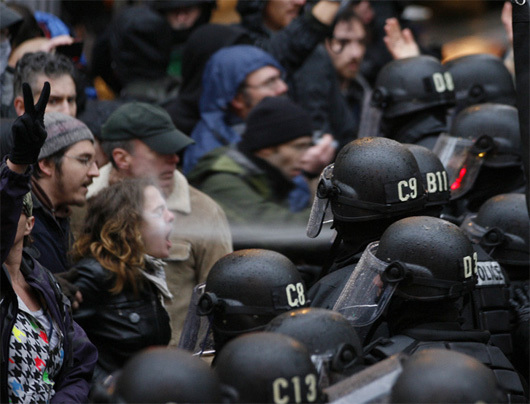 Start playing America’s Army 3 today. 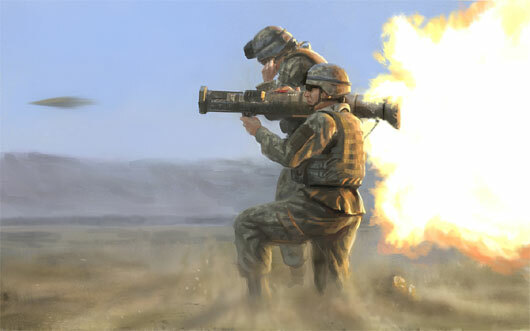 America’s Army fans and new players alike can now experience America’s Army 3, the official U.S. Army game, which has more authentic military elements including training, technology, weapons, and audio than any other military game. Built on Unreal Engine 3, AA3 delivers stunningly realistic characters, environments, lighting effects, animations, and team-based experiences. In the game where Every Detail Counts™, players are bound by Rules of Engagement (ROE) and gain experience as you navigate challenges in team-based, multiplayer, force-on-force operations. With 15 different map/mission combinations and exclusive advanced training that allows you to unlock new abilities and customize your gear, you’ll experience Soldiering in the U.S. Army like never before.